Traveling is something that everyone should take some time to do, but unfortunately, not everyone has the means to take time off of work and go on extravagant vacations. That being said, traveling doesn’t have to be some grand adventure. Instead of going on a cruise or backpacking across Europe, you can start your travels in the United States! If you’re trying to figure out the next place to go on an excursion, why not visit Houston? 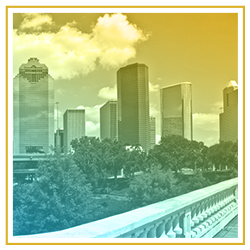 With fascinating history, amazing museums, and delicious cuisine, Houston is sure to be a place that the whole family will love. 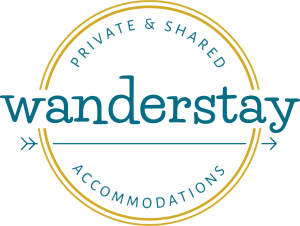 If you plan on traveling in Houston, Wanderstay Houston has your accommodations covered. 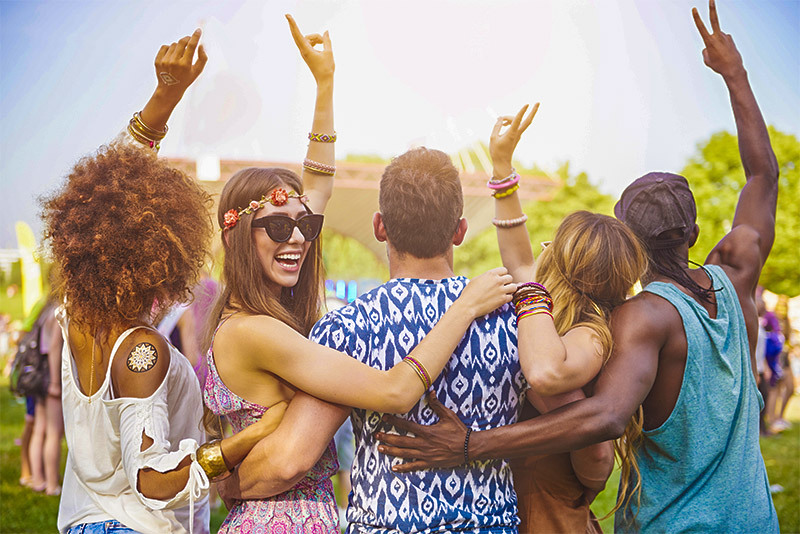 Keep reading for a few tips that will help you travel on a budget and contact Wanderstay Houston to reserve a room in our Houston hostel today! When you decide to travel to a new city, it’s vital that you plan out at least a few aspects of your trip. Some travelers want to have every minute of their voyage planned to the minute, but for others, they feel that planning everything ruins the spontaneity. While there’s nothing wrong with leaving a few of your travel plans to chance, it’s a good idea to have a least some idea of where you’re going to stay or some of the sites that you want to visit. Making a plan is especially necessary if you are trying to travel on a budget. Planning will allow you to book flights and accommodations in advance, allowing you to get the best deals so that you won’t have to make any unnecessarily pricey purchases. 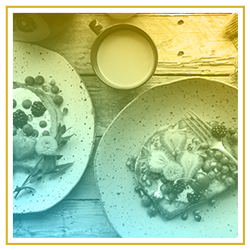 Eating at restaurants is a great way to experience local cuisine, but it is also a great way to eat up your budget. Most hotels or hostels will allow you to bring your own food and may even provide you with a fridge to store perishable items. If you can, try and make as many of your meals on your trip as possible. Try to eat at least two of your own meals and then splurge for the third. Allowing yourself one meal a day to eat out will help you save money, as well as give you plenty of opportunities to try a variety of local restaurants while you’re in Houston. No matter what city you visit, there is going to be a long list of must-see tourist attractions. While it may be tempting to see them all, you have to remember that most tourist attractions come at a higher price. When you plan your visit, make a list of two or three attractions that you can’t live without seeing. Once you’ve picked your attractions, research free events to see what else the city has to offer. If you don’t find many free options, you can take a look at websites that offer discounts to find deals that will allow you to save money and see more of the city. When you travel, it’s tempting to stay in a nice hotel with all of the amenities, but when you think about it, how often will you really be in your room? The point of traveling is to explore the city and see new sites, so it doesn’t make sense to blow your budget on expensive accommodations. That’s where Wanderstay Houston comes in. 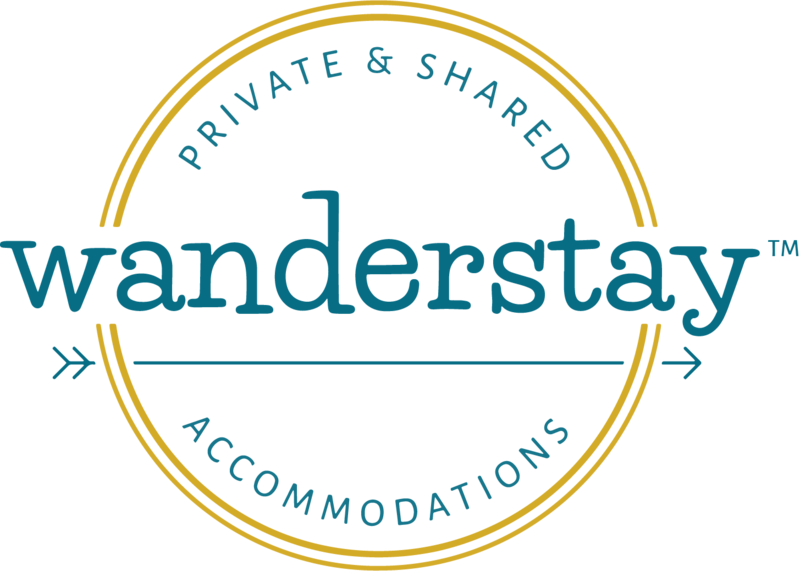 Wanderstay Houston is a Houston hostel that provides you with budget accommodations without forgoing comfort or amenities. 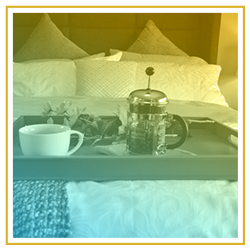 When you stay with us, you get a low-price place to rest your head at the end of a busy day, but you also have access to free Wi-Fi, bike rentals, a kitchen, and so much more! If you’re traveling in Houston and you’re looking for a place to stay, check out our hostel in Houston and book a room today!